As they say, hope springs eternal, every Spring in the greater Phoenix area. 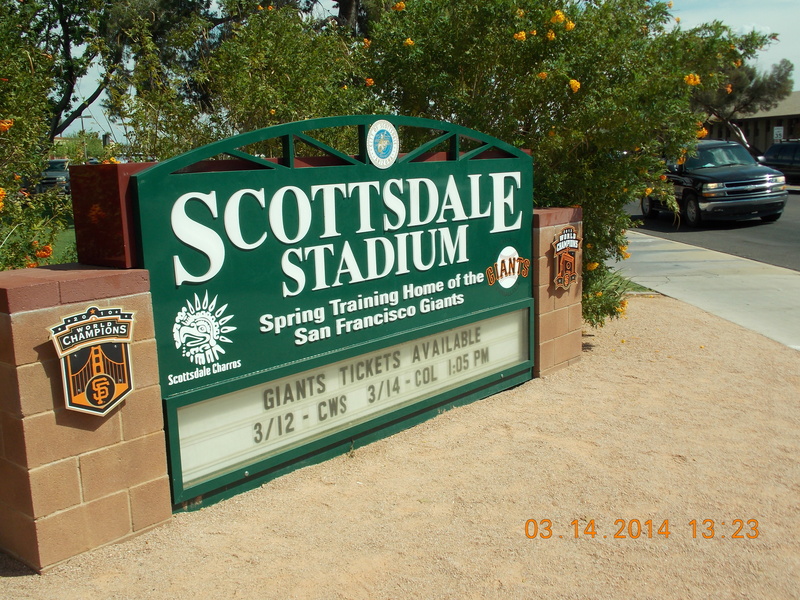 Several major league baseball teams have their spring training base here in the Valley on the Sun. This includes our hometown San Francisco Giants, and Oakland Athletics. Most of you know that I have been coming to Spring Training since the 80s, when my kids wanted to visit. I could hardly argue. We could play golf in the morning, attend a game in the afternoon, and dine in Scottsdale’s finest restaurants at night. I think I like this type of baseball more than the regular season. But not more than the two latest World Series wins in 2010 and 2012. 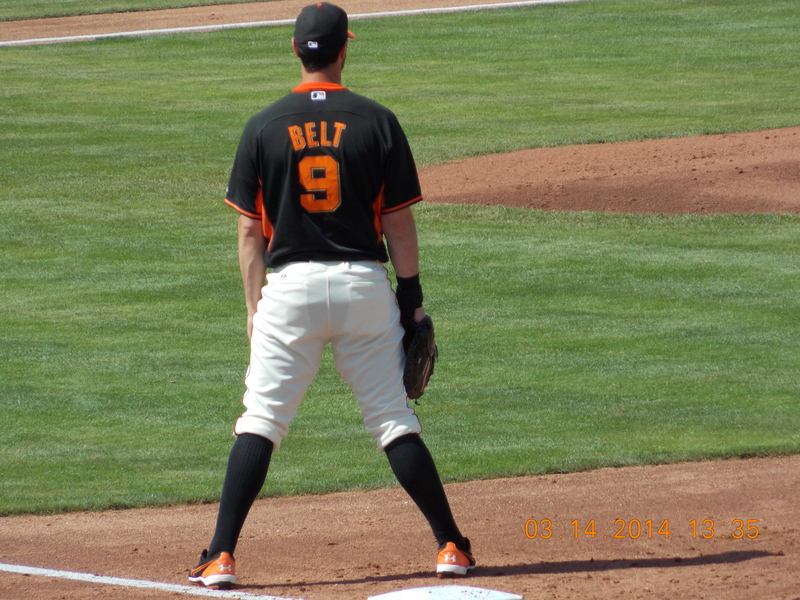 After a thirty year hiatus, I went to a couple of Spring Training games last spring. 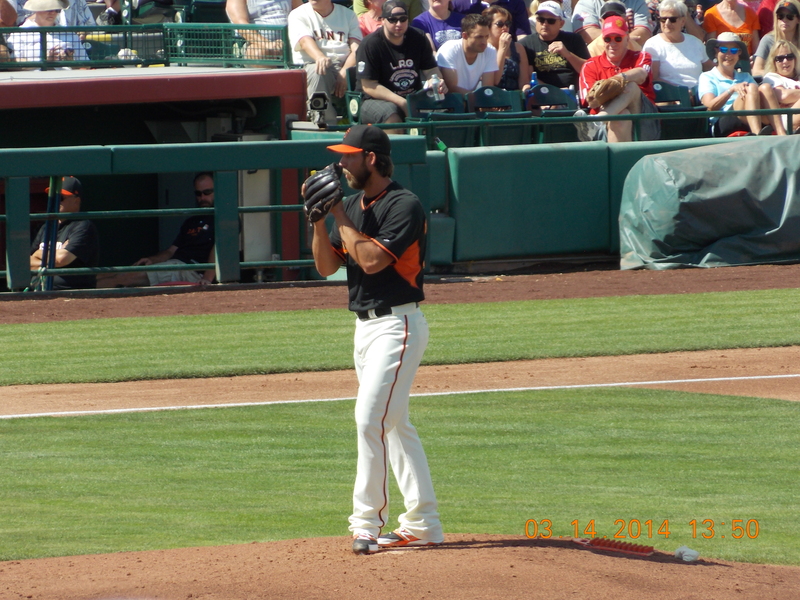 Of course, I saw my Giants play, and I went out to the new facilities out at Salt River Fields, a mega facility for the Arizona Diamondbacks, and Colorado Rockies. It is a new, state of the art training and baseball complex. While I may pass on the morning golf, the visit here brings back fond memories nonetheless. My son and I figured out how to get batting practice and game baseballs in both the Giants and Athletics ballparks. He would get so many baseballs, it became embarrassing! I would force him to give them away after he gathered several dozen!!! Shopping and visiting friends have replaced golf, at least for now. We also have taken advantage of Scottsdale’s reputation for spa and beauty treatments. I still remember the great watering holes and restaurants where the players could be seen having dinner. Things change when children are out of the picture. It is much more relaxing now. Life is good here.